The federal government’s latest budget announced a projected national deficit of $19.8 billion in 2019-20 — a far cry from 2015 when Justin Trudeau promised to balance the budget by this year. The Liberal government says by 2023-24 this $19.8 billion deficit will shrink to $9.8 billion. Canadians are worried about finances and accountability. 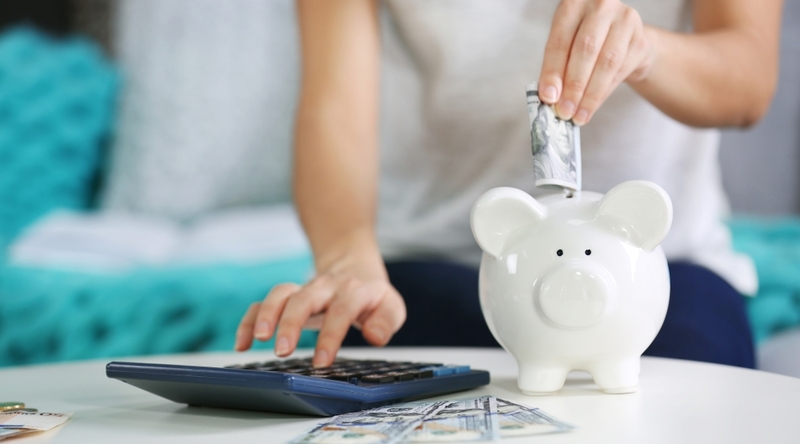 A survey by MNP Ltd. in December 2018 that found 46% of Canadians were $200 or less away from financial insolvency — up 6% from the previous quarter. The poll blames rising interest rates as one of the factors for this hike. Findings also noted that 31% of Canadians say they can’t make their bill and debt payments — up about a quarter from just a few months earlier. Not one single event can predict a recession, but there are some indicators such as the yield curve (more on this below), which this past Friday nosedived — leading some investors to see this as a bad omen for the economy. Long story short: We might be headed for a recession. “Canada’s gross general government debt, combining federal and provincial fiscal accounts, is higher than other ‘AAA’ rated sovereigns, excepting the U.S., and remains close to a level that is incompatible with ‘AAA’ status,” reads a report from Fitch Ratings Inc. released the day after the budget news. “We continue to forecast the general government debt ratio to fall toward 85% of GDP over the medium term,” notes the accompanying release. Some are saying not to panic, particularly those south of the border. Canada’s economy is strongly connected to the U.S. (nearly a third of Canadian exports go to the U.S.), but economies and tactics are changing. That being said a recession could happen — so what do you do? What’s an inverted yield curve? What about the carbon tax? Is it a good time to invest? If so, in what? We asked independent advisor and chartered financial analyst (CFA) Darryl Brown to give us some advice on the above matters. Prior to his current role, Brown spent 10 years as a fixed income analyst working at companies such as DBRS and Sun Life Financial. First, Brown says not to panic. 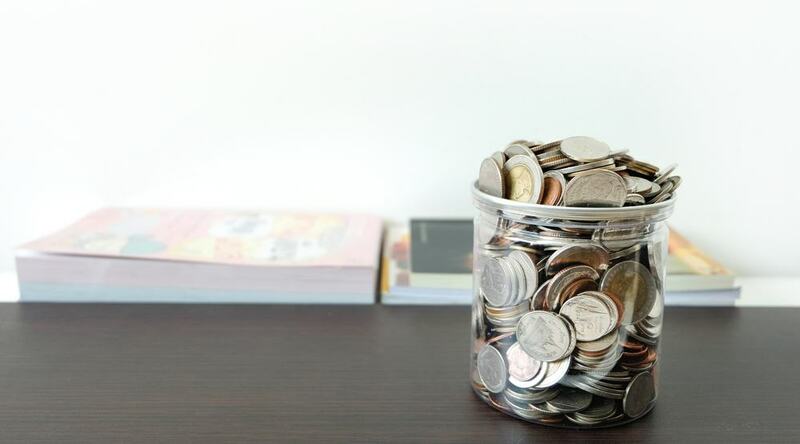 There are ways to adjust your household finances if you fear a recession is coming. Brown suggests a simple method: spend less on discretionary purchases such as dining out and going to big ticket events, or hold off on home purchases or renovations. Basically don’t fork out money you might desperately need. It’s wise to have an emergency fund, but not all of us are that lucky. 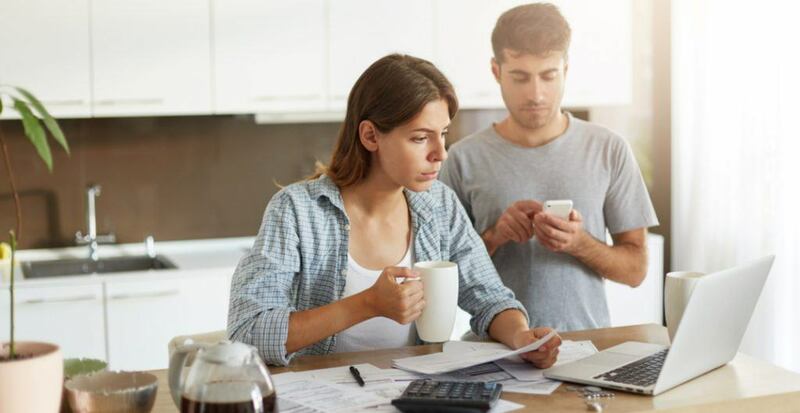 It’s a day-to-day commitment to make conscious purchases and utilize debt-saving strategies, but reverting back to the childhood caution of “don’t spend what you don’t have” is a good starting point. 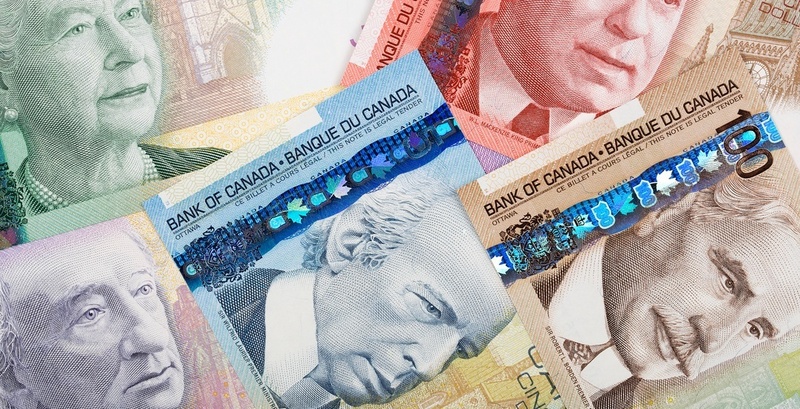 “While I advise clients to generally have at least three months of their living expenses set aside as an emergency fund, increasing that to four months or more may be advisable if their employment has greater ties to economic conditions,” says Brown. When economies are in good shape and inflation is positive, fixed income investors can demand additional compensation for lending their money over long periods of time. “The yields they receive on longer term bonds, like 10-year bonds, are usually much higher than the yields on say, 3-month bonds. This is called an upward sloping yield curve,” explains Brown. “If fixed income investors perceive the economy is going into recession, their expectations, employment, spending and wages fall which impacts their expectations for long-term inflation. As a result, the yields they demand on longer term bonds will fall in tandem, sometimes to levels below the yields of 3-month bonds. This is what is described as an inverted yield curve and historically it has been a reliable indicator of a recession occurring anywhere between three and 36 months of inversion,” he furthers. This is what happened on Friday and is the reason some investors are worried. He points to digitalization and automation of goods and services as examples. “The prices we pay for many items are not going up as fast as they once had been, especially when you adjust for quality differences over time,” states Brown. He also says globalization and open economies further contribute to the exchange of goods and services at lower price points than otherwise seen in the past. “It’s possible we could have an expanding economy along with parts of the yield curve flat or modestly inverted for the foreseeable future,” says Brown. Brown suggests the tax coupled with consumer education and awareness of household energy consumption as well as “the impact energy consumption has to their household budgets both in the form of the tax the potential rebates” should all be taken into account. “There are potential benefits for the economy longer-term but there will be an adjustment period for both consumers and the industry in the near-term,” he says. Brown’s advice to more advanced investors that believe the economy is in or approaching a recession is to reduce their cyclical sectors and increase their exposure to non-cyclical industries or fixed income investments. “Investing during a recession can be very challenging — who you are, your specific financial circumstances, goals, objectives and most important, why you are investing, matters more than any potential reward,” adds Brown.